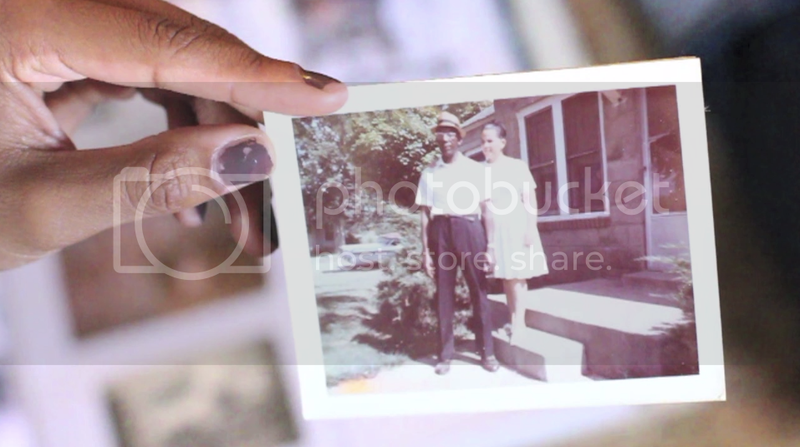 Director R. Amanda Brown documents her family's strife over a meager inheritance in her short film Black Heirlooms. Here's how she describes the film. When my 86 year old grandmother (we call her 'Mee-Mah') was hospitalized after a stroke, her 8 children became irreconcilably divided over her small estate. Through the story of our family, and supporting interviews with researchers, lawyers, authors, and financial planners-- Black Heirlooms examines how we pass things on from one generation to the next and where we are going wrong. Can we ever close the wealth gap? And where does intergenerational wealth play a role? Is the value of family estates more or less important than the access that wealth can provide?